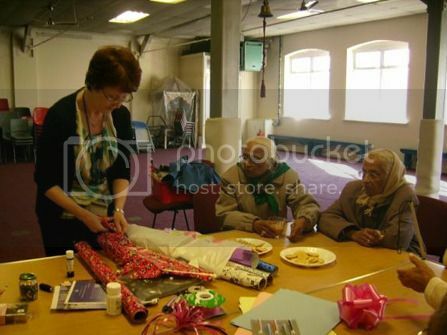 The Day centre for the Elderly is held on a Tuesday and Thursday between 10am and 2pm. 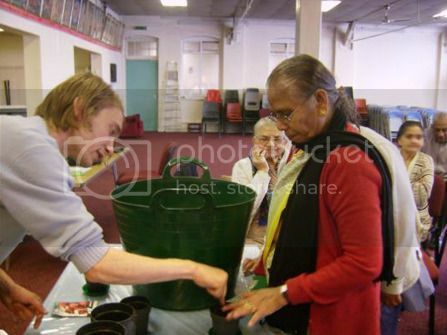 It covers a range of activities from exercise, outings, health talks, learning to use a computer with free internet access and cooking to providing the elderly with company, support within the community and the opportunity to learn new things. If you would like further information or would like to come along please get in touch by filling in the form on this page. Namaste Friday Group will be starting this Friday 18th November 2016. Open to all members of our community so that we can come together and enjoy the beginning of the weekend. 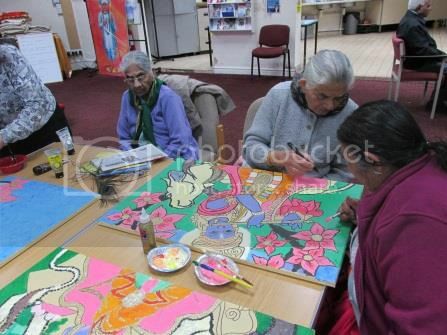 We have a range of activities to suit all ages. If you have any more ideas or wish to take part please come along to the first session 7:00pm – 9:00pm. If you require any further info please contact us. 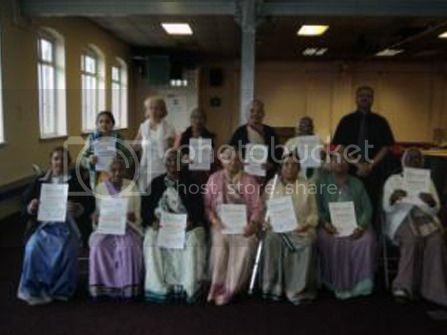 The Shree Krishna Gujarati Centre was recently presented with an award at the Minds Matter event, for promoting positive mental health in the community. Please fill in the form below if you would any information about the Day Centre.